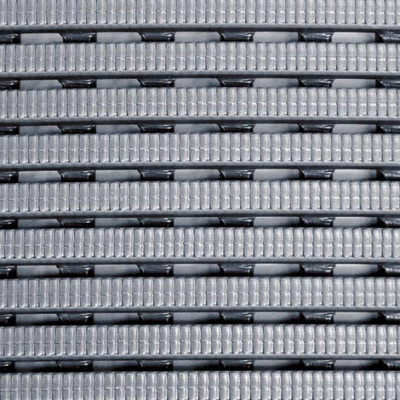 The V-Series Vinyl-Grid 3/8 inch Open-Back Vinyl Grating is a tough recessed mat that features solid corrugated vinyl rails. 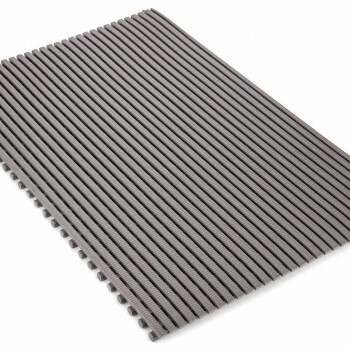 Vinyl-Grid’s solid vinyl base is available in three colors (Black, Gray, Brown) all comprised of equally durable PVC. These vinyl gratings can be “cut-to fit” mats allow for easy installation and short lead times for a quick recess solution. A 3/8″ thickness for Vinyl-Grid allows ample amounts of moisture and debris to be trapped, even in heavy traffic areas. 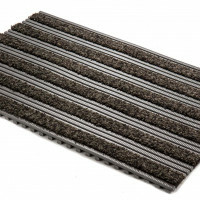 Specify these mats for tough easy to install vinyl gratings that can be cut to size and shipped on a moment’s notice. Looking to upgrade a pre-existing vinyl grating? 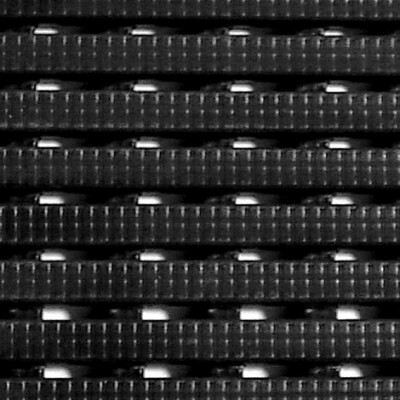 Consider the Design-Grid – 3/8 inch – Open Back Vinyl Grating for a rugged construction vinyl grating with added nylon fiber inserts for improved moisture and debris collection.